Regular listening is the key to success! 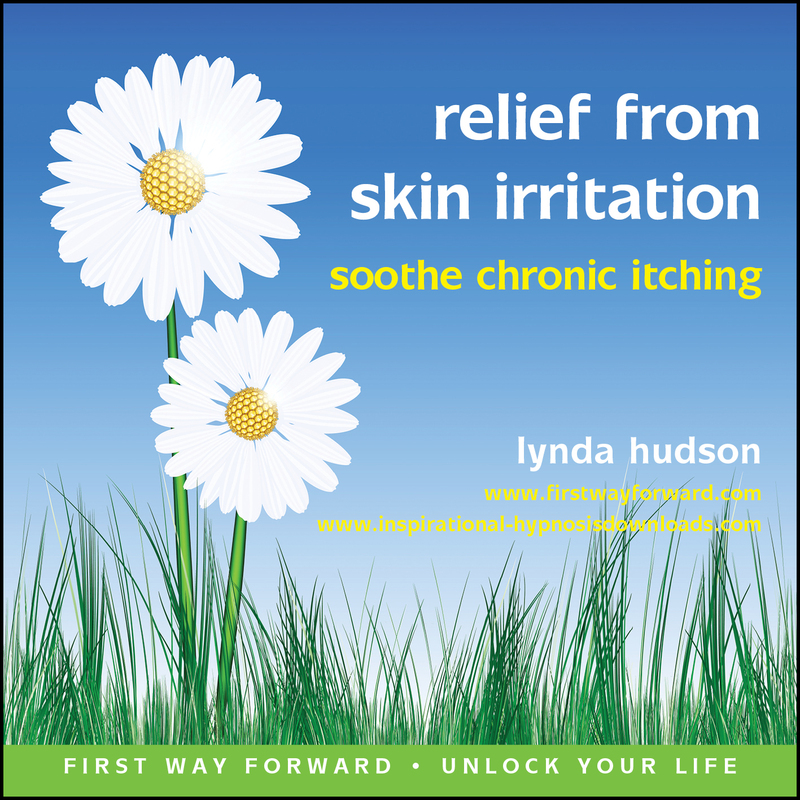 Are you suffering from SKIN IRRITATION and CHRONIC ITCHING? 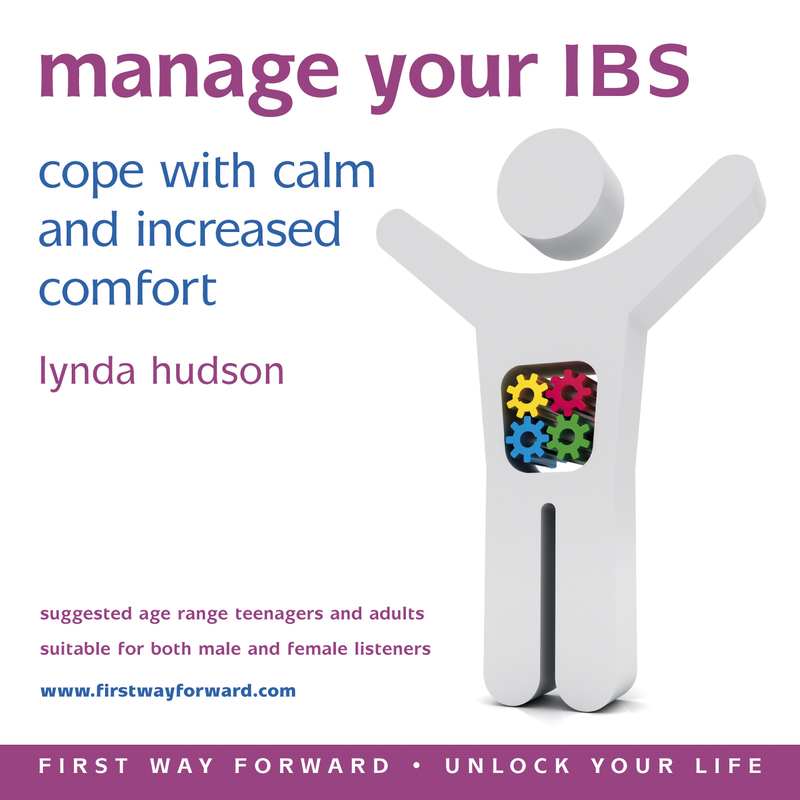 This recording is designed to help you DEAL WITH THE FEELINGS MORE CALMLY AND INCREASE YOUR SENSE OF COMFORT. Use it to support, not replace, any medical advice. You imagine yourself SOOTHING YOUR SKIN WITH A HEALING BALM, COOLING AND EASING UNWANTED SENSATIONS AWAY so that they don’t upset or disturb you in the same old way. You imagine floating off to somewhere peaceful and asking your unconscious mind to let THE BODY’S NATURAL HEALING FORCES PRODUCE CALMING AND COMFORTING ENDORPHINS. You imagine your skin cooler and less sore. Listen, preferably daily, until you notice the SCRATCHING URGES BEGIN TO FADE so you PAY LESS ATTENTION TO THE SENSATIONS. Then listen every so often to support and maintain the change. 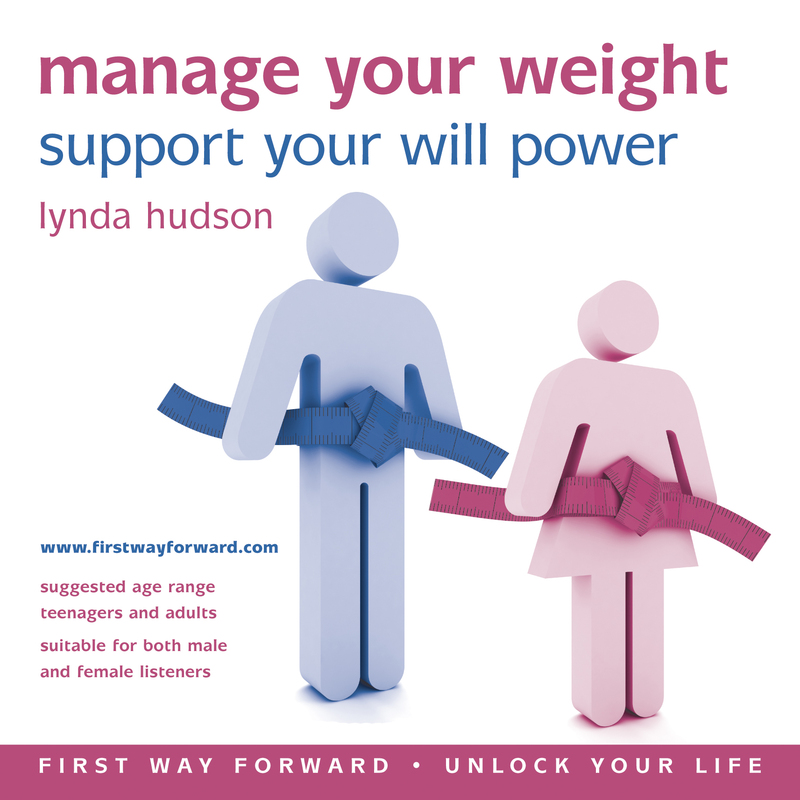 Lynda’s gentle, calming, voice re-assures and encourages as you listen. The more you listen, the more effective it will be. For optimum benefit, listen daily initially. You can listen at any time of day but when you listen at night you can drift calmly and comfortably off to sleep at the end. If you find that you regularly fall asleep more or less immediately, try listening earlier in the evening or in the daytime instead. Once you have noticed the changes in you, listen every so often for on-going support and to maintain the changes. 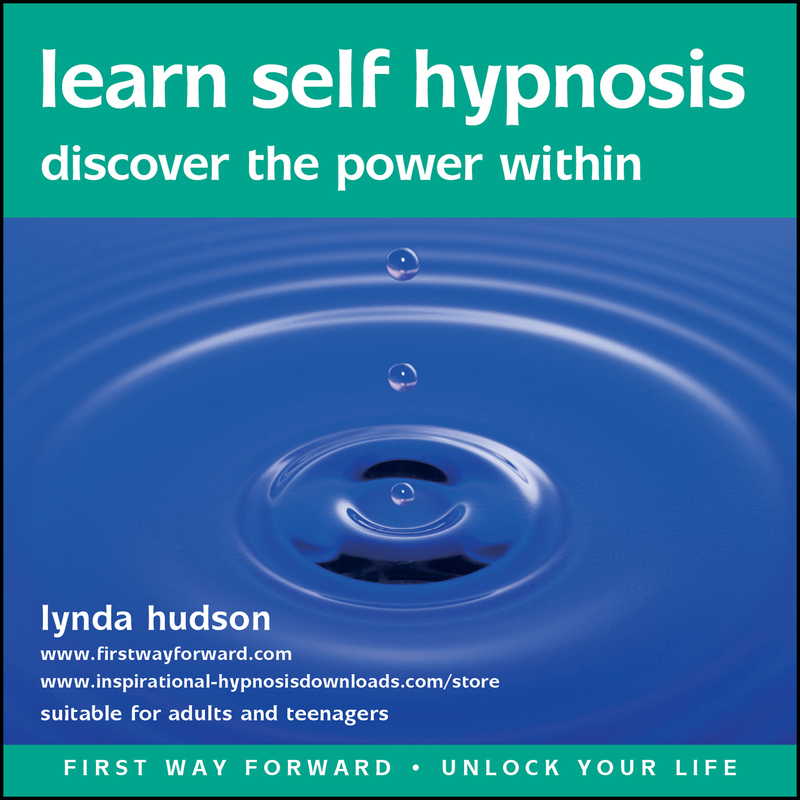 This approach is completely natural and drug free and is based on sound hypnotherapy principles. Regular listening is the key to success! 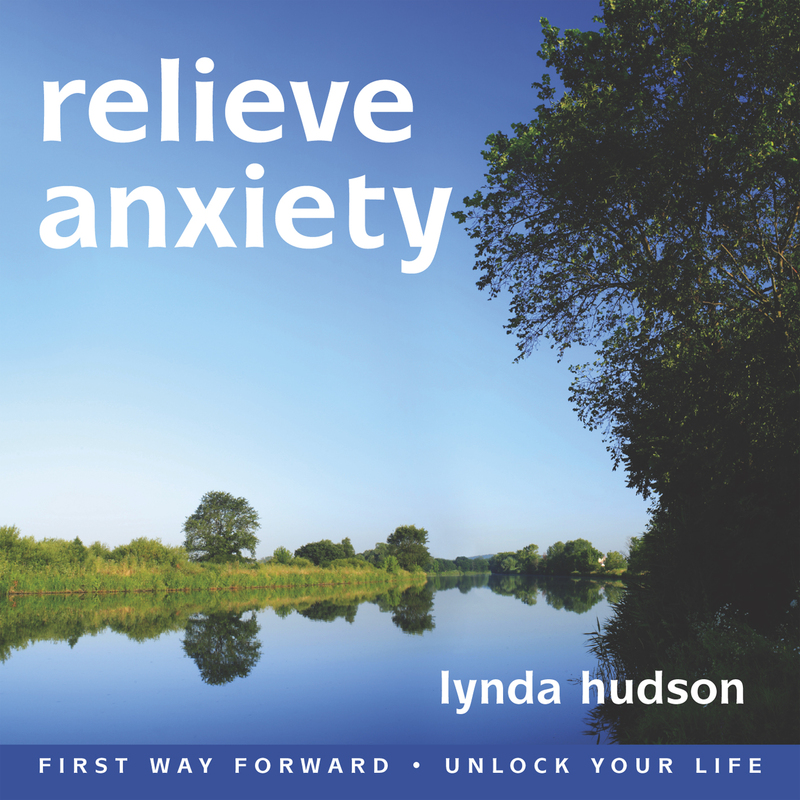 Each recording is based upon the skill and experience that Lynda uses in her one-to-one therapy sessions and she aims to give you the same type of experience while you relax in the privacy and comfort of your own surroundings. Never listen when driving or when you need to concentrate on something else as the recording contains hypnotic relaxation, and it could take your attention away when you need to be at your most alert.